Philosophy Skin Care Revew 2018: Healthy Skin, That's Our Philosophy! Home | Reviews | Philosophy Skin Care Revew 2019: Healthy Skin, That’s Our Philosophy! Philosophy Skin Care Revew 2019: Healthy Skin, That’s Our Philosophy! If you’re anything like me, you like reading. I read literally everything, from books to magazines to random signs and labels. 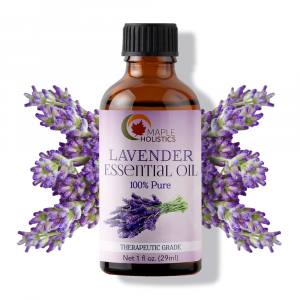 Cue Philosophy, this all-natural bath and beauty brand that has paragraphs on their products. These phrases printed on the bottles sound half like a sermon and half like motivational posters. Where are these paragraphs, you ask? They’re all over their products! On their bottles of moisturizer, soaps, gels and perfumes. I’ve spent time after shampooing just reading the bottles. And guess what? they have recipes, too. I found that out when I bought shower gels that sound like things you can eat and smell amazing too. I bought raspberry sorbet shower gel (well, bubble bath, shampoo and shower gel combined, actually) and saw a recipe for making sorbet, with raspberries! Name me another brand that does that. 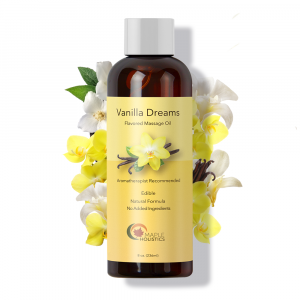 There are also amazing smelling soaps like melon daiquiri, animal cracker, apple cider, senorita margarita, coconut frosting, cinnamon buns and vanilla ice cream. Hungry much? Me, too. Let’s dive into this delicious and inspiring company. Philosophy was established in 2007 in Arizona and later bought by Coty in 2010. The company claims that the words on their bottles echo their own values and outlooks, which is a unique way to create a trustworthy brand. I also discovered that they created a charity called the Hope and Grace Fund. Unfortunately, mental health issues are wide-spread. In fact, more than 450 million people struggle with mental health issues. But they don’t go unnoticed: Philosophy donates 1% of all their net product sales to support mental health efforts within the community. I believe this matches the company mantra of treating the body and the soul. 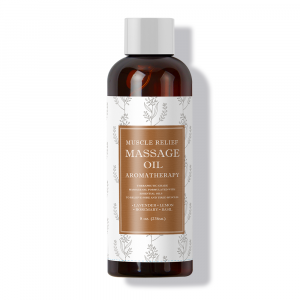 When you smell some of these products, it’s almost like having an out-of-body experience because they’re just so heavenly. • Skin care products, including various collections to improve different conditions (oily skin, wrinkles, blemishes or discoloration). • Fragrance – different perfumes with at least 12 different scents. This is the most expensive product collection sold by Philosophy. 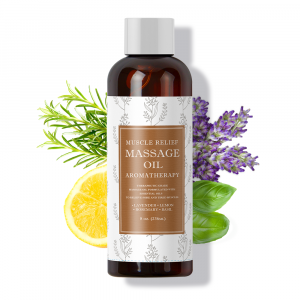 • Bath and body products, including soap, moisturizer, exfoliator, shampoo, and bubble bath. • Cosmetics, such as blush, concealer, foundation, lipstick, and makeup remover. There seems to be many offers and sales available online as well. As I write this, it’s Mother’s Day and there is a discount on all products on the website. 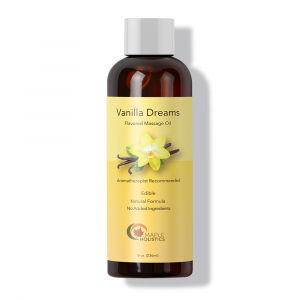 The names of these products are super fun, such as food-based products like animal cracker or vanilla bean. There are product lines with deep, meaningful names like amazing grace, falling in love, living grace, pure grace, unconditional love, and purity made simple. Philosophy, as well as the company that owns it, Coty, is cruelty-free. This means that no products or ingredients sold in the US are tested on animals. It should be noted, however, that Philosophy’s products are sold in China. Unfortunately, Chinese law requires all products to be tested on animals which means that Philosophy products sold in China must be tested on animals. You may feel that if the product you are buying in the US has never been tested on an animal, that’s okay. Or, you might feel that a company who sells their products where they are required to test on animals is not the brand for you. Whether you choose to buy from a company that sells its products in China is a personal choice. Coty is working with China to find alternatives to testing on animals. They are members of China Association of Fragrance Flavor and Cosmetic Industries (CAFFCI), as well as SEURAT-1. SEURAT-1 has been successful in finding alternatives to testing on animals, and we’re all waiting for China to get with the program, too. I bought the face wash, clay mask and day moisturizer, and I’m pretty happy with them. 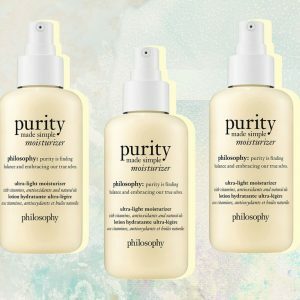 Philosophy’s face wash has won awards, and I’m not surprised why. It helps remove makeup while acting as a moisturizer. By far, it’s the most helpful face wash I’ve had, and it’s super-affordable. I’ve used the clay mask, as well, and it left my skin feeling fresh and dewy. I had the most hope for the moisturizer, but admittedly, it’s not my favorite. It’s good, but not good enough to convince me to switch over to it. If you’re not happy with your current moisturizer, though, Philosophy might be a good place to start. This moisturizer has ingredients like green tea extract, meadowfoam seed oil, chia seeds and vitamins C and E. It does help hydrate and soften the skin, but it doesn’t last all day like it claims. I thought that these product lines all are similar and have the same products with a different scent. However, the Amazing Grace line comes with perfumes, moisturizer and a shampoo/soap. So, of course, I had to buy all of it! • Perfume: Philosophy calls it a “spray fragrance” and honestly, it’s just too floral for me. It’s nice to spray on in the morning because it doesn’t linger, so if it’s too much for you, you won’t be smelling it all day. Using it occasionally can make for a nice change, even if it doesn’t become your signature scent. Then again, you might be a real floral girl and adore this fragrance! • Eau de parfum: This is just a stronger, longer-lasting perfume that smells the same as the spray fragrance. I got this for my co-worker because she loved my perfume and complimented me for a week straight. She says it makes her smell “clean,” which is true, and like a flower, which is also partly true. If you loved the original perfume, you might be better off with the Eau De Parfum, as it lasts longer. • Shampoo/soap: This is a combined shampoo, bath and shower gel. Unlike the perfume, it smells great in the shower. When you wash it off, it doesn’t have a strong, lingering scent. The soap lathers really well, and you can shave with it as well. This product name may be vague but let me tell you, it’s worth buying. 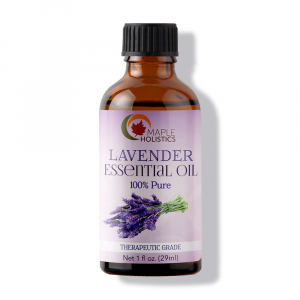 It helps to heal and renew your skin, and can get rid of wrinkles, blemishes and discoloration on your face. Philosophy says it gives you a long-lasting glow, but my skin is dry, so it just looks moisturized (not that I’m complaining). This product has ingredients to make your pores smaller, which prevents blackheads or acne from forming. Now that you know everything it does for you, the product name makes more sense, doesn’t it? 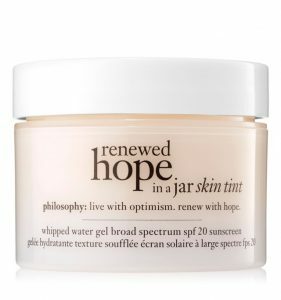 It gives you renewed hope for a perfect complexion when you’ve given up after countless failed attempts with other products. Classic Philosophy! 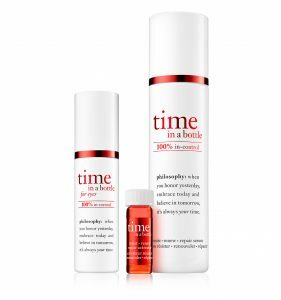 Philosophy Time In A Bottle. First off, the label on the bottle states: “It’s always your time,” which helps to remind you to value your time. Who knew you could learn life lessons from your skincare products?! Second, this serum for your skin can reverse the aging process of your skin. I’ve worn this all day and my skin stayed super soft. Included in the ingredients are antioxidants, red rice, red grape ferment and plantain. These all help to reverse the wrinkling of your skin. If wrinkles are not your target, though, I don’t know if I would recommend this product. It doesn’t appear to drastically improve the texture or tone of the skin, which is what most of us are looking for in a good skincare product. This exfoliator says it’s gentle enough for daily use, but that’s definitely wrong. Everyone knows not to exfoliate every day, especially if you have oily skin! You don’t want to scrub your face raw or strip your skin of its natural oils, so it must produce oil over time. Having said that, it does work as an exfoliator. It’s important to exfoliate your skin a couple of times a week. This helps to scrub off dead skin cells, makeup, and other pore-clogging elements, and allows for deeper penetration of skincare products. 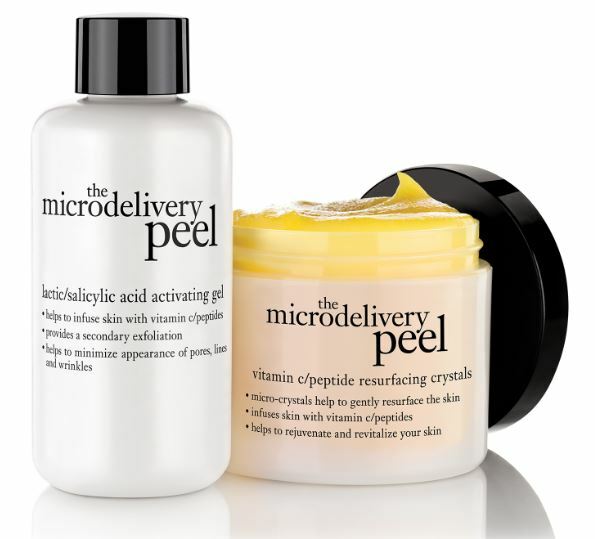 The Microdelivery Exfoliator works really well but should be followed by a moisturizer. 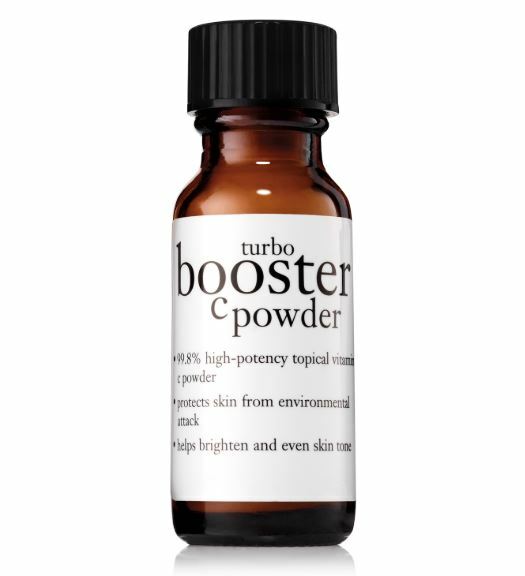 Philosophy Turbo Booster C Powder. I haven’t used this product until now, but it was worth it. Simply pour a bit of the powder into a moisturizer of your choice and rub onto your face. You’ll notice that your moisturizer suddenly works even better than usual! This powder contains vitamin C, which helps your collagen stay in place to make your skin appear plump. It also helps brighten your skin. It’s a bit messy, but if you’re looking for a quick way to brighten and plump up your skin, this is a great product for you. Philosophy No Reason To Hide. The very name of this product boosts your confidence in your appearance. 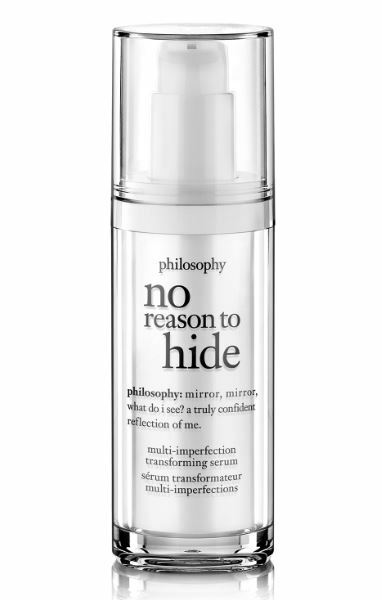 The ‘No Reason To Hide’ line includes two products: a moisturizer and a serum. The moisturizer actually lasts all day, and it’s great for your hands as well (unusual for a facial moisturizer). It is SPF 20, but dermatologists recommend using a sunscreen that is at least SPF 30. Don’t rely on this moisturizer to protect your skin fully from the sun, but you won’t have to worry about it rubbing off. The serum, however, is more for covering up redness, acne, dark spots, and the like. It doesn’t work as well as concealer, obviously, but it does show clear results. Once you’re all covered up, you’ll definitely have no reason to hide! This line includes a day and night moisturizer, and they both contain resveratrol. Resveratrol smooths your skin, keeps it moisturized, and can flatten out some wrinkles. I started putting this under my eyes to relieve the dark circles and redness and it really worked. If you’re looking to target under-eye wrinkles, you’ll likely love this product. Let’s talk about that raspberry sorbet recipe again, shall we? I think the labeling of this brand is one of the most unique things on the market and it keeps me coming back to read the inspiring messages or recipes. And these products don’t just look good; they really work! While not every product may be your favorite, there are definitely a few you’re bound to love. Not sure where to start with this brand? I’d recommend the moisturizers. Everybody needs a good moisturizer, and Philosophy’s are really good. I also like that this company produces unique products, such as the Turbo Booster C Powder. I’ve never seen another company with a similar product, which shows the creativity of this company. Plus, the added ‘reading material’ is a nice touch. There is a product line for all your skin needs, like anti-aging, oily skin, or dry skin. All in all, I’d say this is a brand worth giving a try!